After centuries of foreign meddling, Slovakia is finally forging its own path. Discover its rich history, unique culture, and bright future. For most of antiquity, Slovakia was relatively removed from the events and empires that shaped Europe. There were a variety of different tribes that passed though, settled in, and invaded the land over the centuries, while the Romans set up a few outposts during their golden age. However, it wasn’t until the Middle Ages that the history of Slovakia started to develop further. In the year 830, the state of Great Moravia emerged and quickly seized power over the Slavic tribes along the Danube. Further monarchs sought to maintain independence for Moravia, avoiding influence from both Franks and the Byzantines. Moravia grew beyond Slovakia and became a major Central European power. While they continued strongly for near on a hundred years, constant warfare took its toll on the country, resulting in territorial losses around the year 900. Within a few years, Great Moravia broke up, leaving a lasting legacy on the countries it once governed. Following the breakup of Moravia, Slovakia became a part of the Kingdom of Hungary in the year 1000, and would remain as such for over 900 years. There were many ups and downs during the near millennia of Hungarian (later Austro-Hungarian) rule. Mongol invasions in the 13th century, Ottoman expansion, and occasional fights for independence caused chaos in Slovakia. One of the major attempts at independence occurred in the mid 19th century, although it did not succeed, its failure formed an un-healable fissure between Hungary and the Slovaks. After the end of World War I, Slovakia entered a union with the regions of Bohemia and Moravia (among a couple others) to form Czechoslovakia. Like much of Europe, the newly created state suffered economic troubles during the interwar period. As the Nazi’s rose to power, the Slovak Republic was formed as a puppet government. Under the rule of Jozef Tiso the Slovak people (especially the Jewish community) suffered greatly. This continued for most of the war, until the Soviets started pushing west. This led to an armed resistance that became involved in a violent struggle with occupying forces until the country’s liberation in April of 1945. Following the end of the war, Tiso was executed and Czechoslovakia was reformed. The country soon found itself beholden to Moscow, even being occupied by Soviet forces after a 1948 coup. While the country tried to liberalize during the 60’s under Alexander Dubček, this was quickly shut down by way of an invasion from most of the Warsaw Pact countries. As the Soviet Union approached collapse, the peaceful Velvet Revolution brought about the end of communist rule. Soon after in 1993, the county peacefully separated into Slovakia and the Czech Republic. Despite their separation, both countries have remained close diplomatic partners. 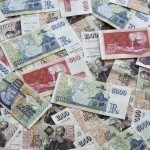 During the last several years, Slovakia has gravitated close to the West – joining both the EU and NATO in 2004, and adopting the euro in 2009. Folk tradition is extremely important in Slovak culture, whether it be in writing, dance, music, or architecture. This is celebrated in the Východná festival, which takes place every year. Slovak mythology is another manifestation of this, especially when it comes to local heroes such as Juraj Jánošík – a sort of Slovak ‘Robin Hood’. 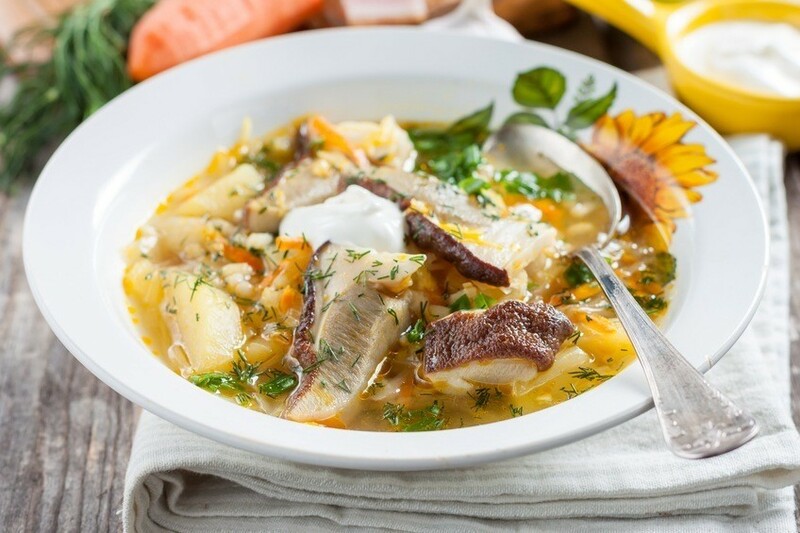 The most common elements in Slovak cooking are usually pork, poultry, flour, cabbage, potatoes, and dairy products. It is also more common to find game meat in Slovakia than in other nearby countries, thanks to plentiful forests and the popularity of hunting. 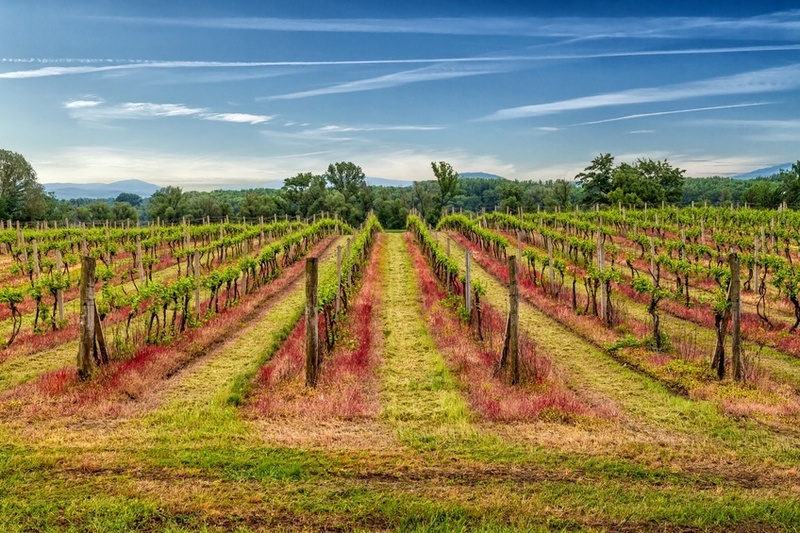 Winemaking is also popular in Slovakia, particularly in southern regions near the Danube river. Some of the most popular sports in Slovakia are soccer and ice hockey,. The national hockey team is considered one of the strongest in Europe in recent years, and is only improving. Soccer is also highly followed, with the national team putting in some strong performances recently at major international tournaments. Many of the most famous Slovaks are athletes. Hockey players Zdeno Chára of the Boston Bruins, Marián Gáborík of the LA Kings, and Marián Hossa of the Chicago Blackhawks are perhaps the most well known in Canada. Soccer players Marek Hamšík of Napoli and Martin Škrtel of Liverpool are well known throughout Europe as well. Tennis player Martina Hingis is also from Slovakia. Film director Ivan Reitman (Ghostbusters) was born in Slovakia before moving to Canada. 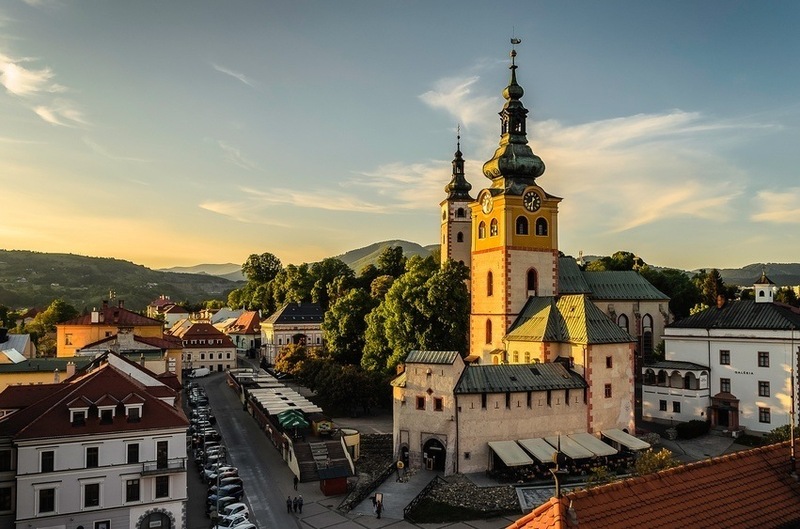 Slovakia is a landlocked country located in Central Europe. 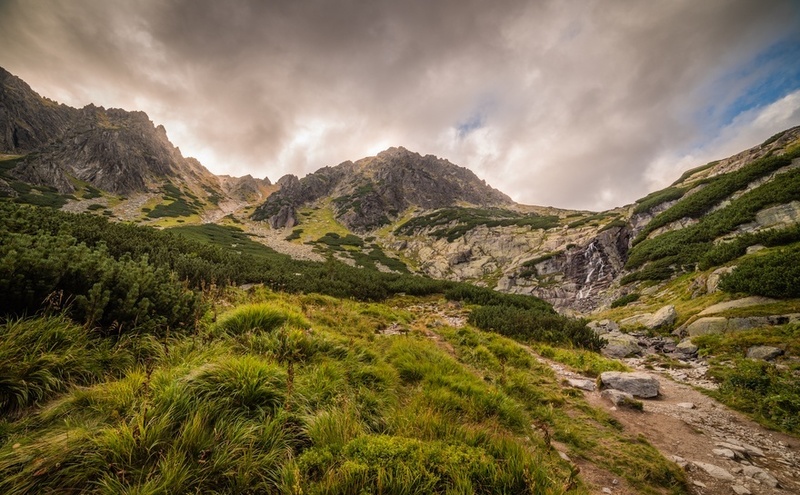 The Carpathian Mountains (which include the Tatras Mountain range) dominate the north of the country. The Danube river meanders through the southern part of the country, which is considerably flatter than the north. Forests, lakes, and caves are found throughout Slovakia. 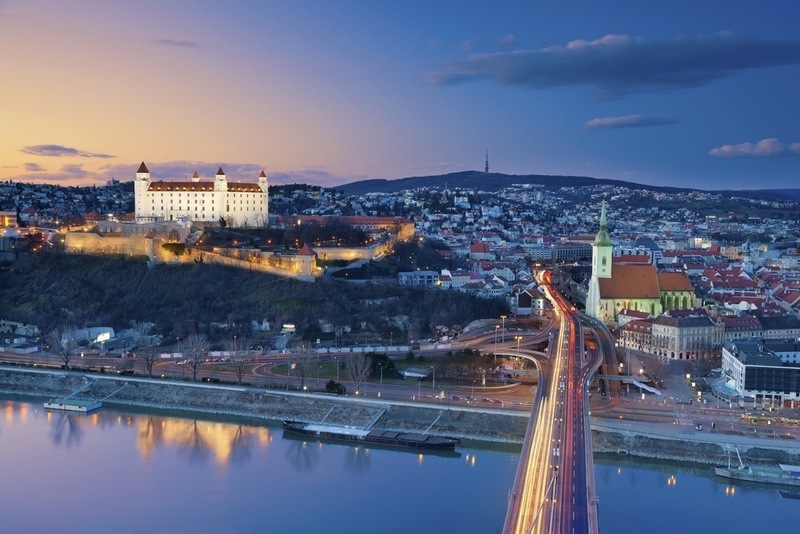 The largest city in Slovakia is also its capital – Bratislava. It is relatively small by European capital standards, numbering just shy of 450,000 in the city limits. That being said, it has grown into an important regional commercial and cultural centre – and is unique in that it borders two countries (Austria and Hungary). Košice is the country’s second largest city and was recently named the European Capital of Culture. We’ll have to continue our exploration of Slovakia another time! Be sure to check back later this week as we narrow down the country’s top destinations. Stay tuned to the Current for our Country of the Week. We’ll explore the familiar and the foreign, plus uncover some hidden gems (see them all HERE). 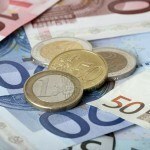 Be sure to check out our Currency Spotlight for more information on the euro.